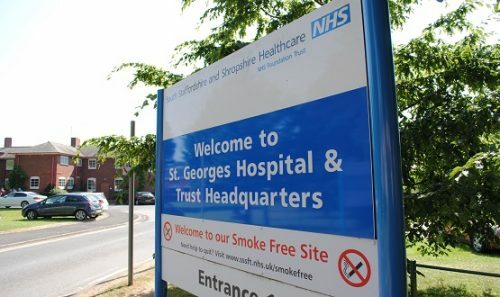 Our healthcare teams work within National Health Service (NHS) hospitals, residential care homes and specialist care units throughout the UK. Our experience in this industry spans over 40 years and so clients can be assured that while they are taking care of patients, we take care of the rest, keeping them updated with progress throughout the works. Our team carry out works with respect for the daily activities of building users while maintaining the highest standards of health, safety and infection control. 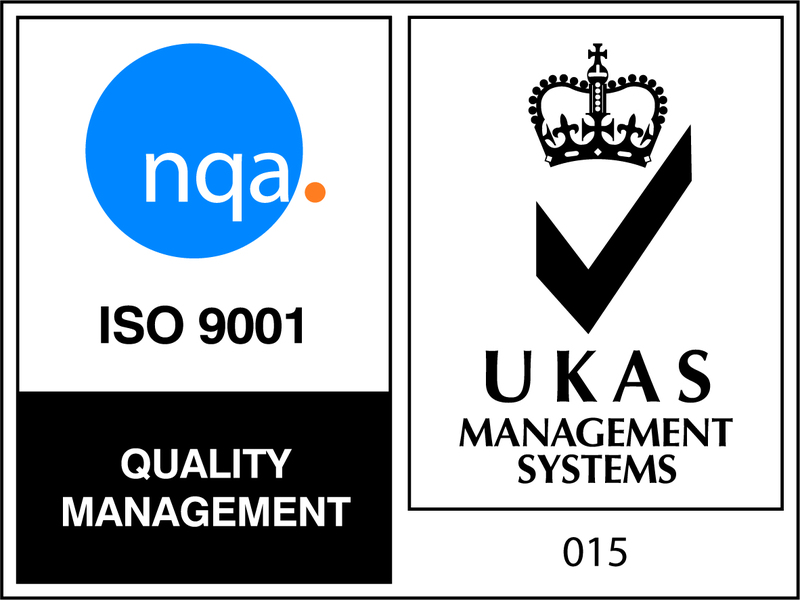 We are a FIRAS approved contractor with the ability to self-deliver projects through our own team of skilled and experienced technicians. 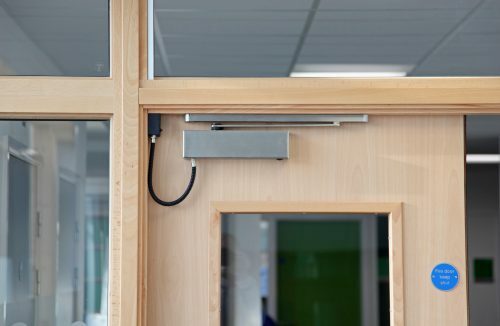 We work within hospitals, residential care homes or extra care facilities to upgrade fire compartmentation walls, install new fire doors, upgrade existing fire doors and install fire safety signage. We offer compartmentation surveys for all building types as well as a maintenance service which includes checking all compartmentation systems to ensure they are intact and not damaged. Conversion of bathrooms to new DDA compliant bathrooms including installation of wet rooms, low entry baths and all associated works. Working on these projects requires a level of sensitivity and so all our staff are checked with the Disclosure and Barring Service (DBS) and provided with appropriate customer care training. A large portion of the works we carry out in this sector is refurbishments and upgrades. 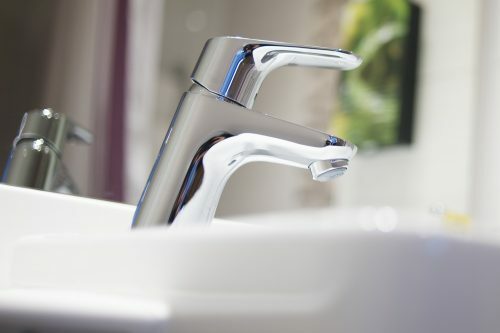 Our multi-skilled tradespeople carry out everything from plastering to plumbing and we only use subcontractors for specialist works such as asbestos removal. Our team work with healthcare providers to understand the needs of patients and environments we work in. Detail is important. With it, we deliver a caring and considerate service to all patients and staff. We understand the importance of infection control and take measures to prevent the spread of dust and materials through installing a temporary ‘airlock’ system for example. From painting fencing to redecoration of theatres, our team sticks to budgets and time constraints, making sure we pass any savings on to our clients. 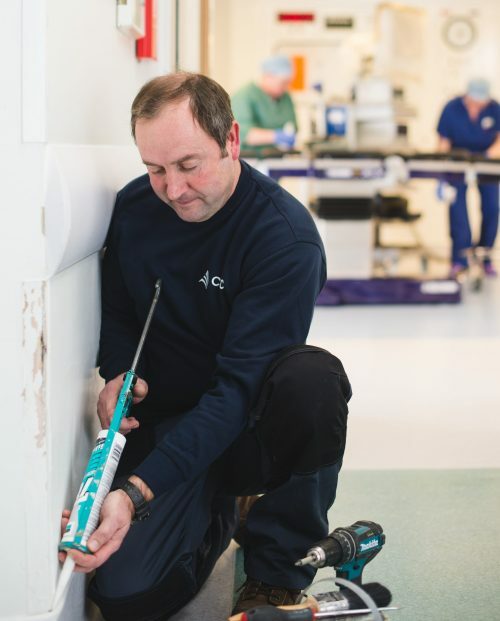 Our team work around the needs of staff and patients, listening to their unique requirements so we can deliver a caring and considerate service..
Our team make sure all surfaces are suitably prepared and infection control procedures implemented before we even lift a paint brush. The quality of our work is continually assessed by the Painting and Decorating Association (PDA) and Dulux Trade Contract Partnership. 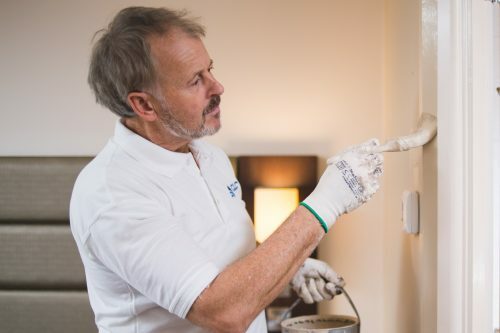 We pass on any cost savings to our clients which we achieve through our long-standing relationships with major suppliers including Johnstones, Dulux and Crown. Our electrical team design, install and commission electrical systems for use within healthcare facilities. 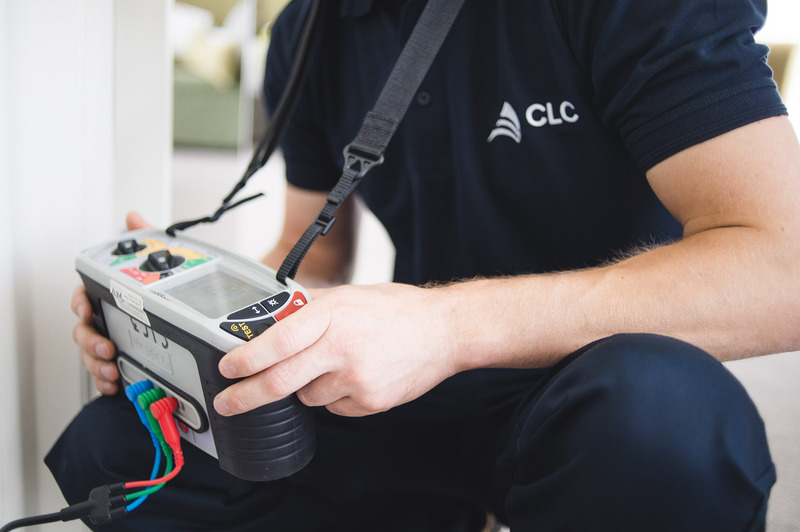 We are NICEIC accredited and so you can have full peace of mind that all work is fully compliant with current regulations, legislation and health and safety. Anti-ligature works carried out within a live hospital environment. 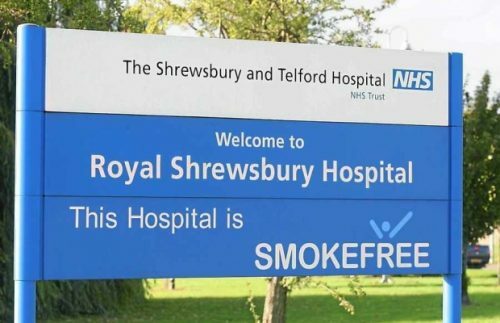 We successfully carried out the replacement of fire doors and frames at Royal Shrewsbury Hospital.